Approaching the fascinating world of tattoo art from the perspective of design, "The Fantasy Tattoo Sourcebook" offers basic instruction on designing a tattoo and hundreds of images to help you choose one that's right for you. The book opens with a general introduction and technical advice on drawing and designing some of the more intricate tattoos featured in the book. Along with health and safety tips for getting a tattoo, there is also information for creating the designs using body paints and stencils for those who want to try out different looks before choosing a permanent image. Six chapters follow, organized by theme. 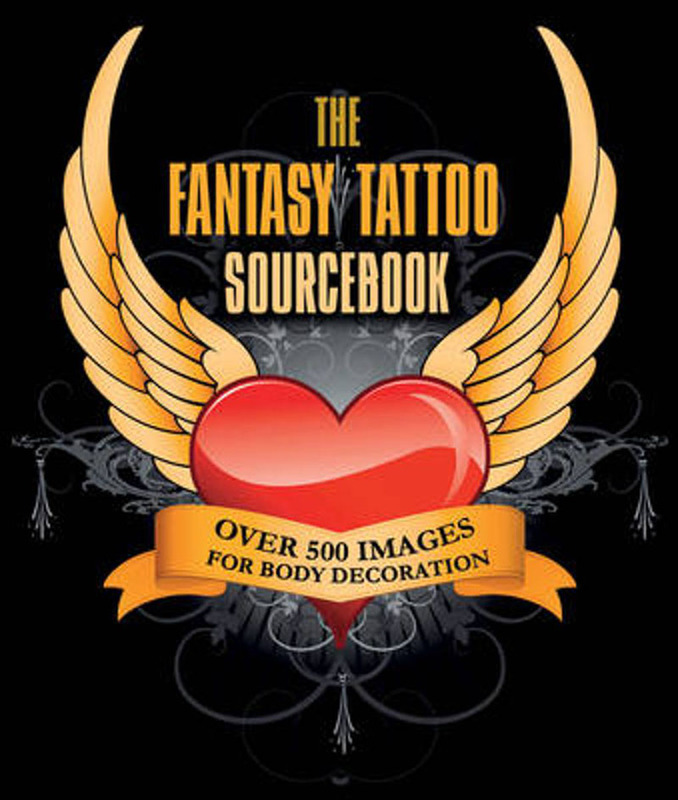 A stylish reference that offers many ideas on a cross-section of themes, "The Fantasy Tattoo Sourcebook" enables readers to create their own images or trace and enlarge one from the book.